2) a thermometer tells you how your body is reacting to an internal “disease” process so you can decide whether you need to consult a doctor, your emotions tell you how you perceive what is happening to you and allow you to decide what you might need to do about it. My blogcovers all aspects of emotions. 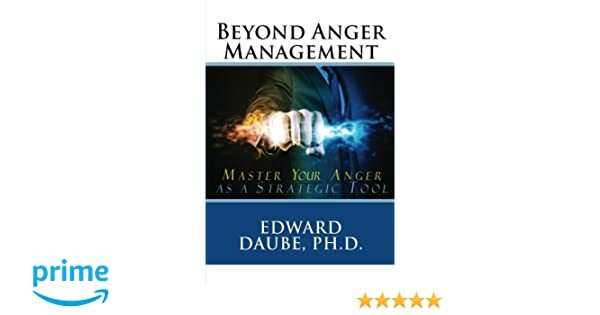 To help you access over 100 posts by topic, I have included a tab in the top right hand corner of my homepage which will take you to a PDF of my posts by 5 topic areas: Using Emotions as Tools, Anger, Other Emotions, Relationships and Emotions, and Words and Emotion. You can also download the first two chapters of both of my Amazon Best Selling Books. 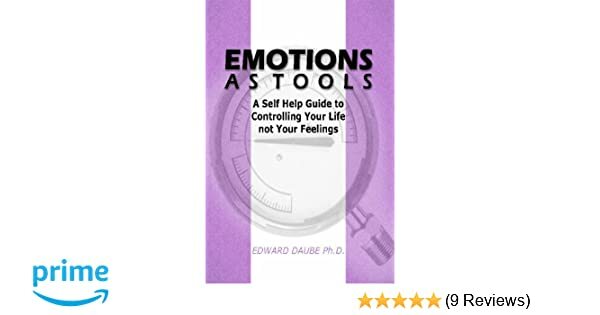 He retired after 32 years with the California Youth Authority, is a college professor and hosts an informative blog (TheEmotionsDoctor.com) which educates readers about their emotions and other relevant psychological topics.